Our Summer Sports Camps are all about fun and just having a go! All abilities welcome. On site at the Barn Elms Sports Trust (BEST), the camp is led by experienced coaches and a wide variety of sport and games are offered such as Football, Athletics, Tennis, Cricket, Netball, Rounders, Golf and Boccia. An opportunity to socialise and make freinds too, in a relaxed inclusive sporting environment. 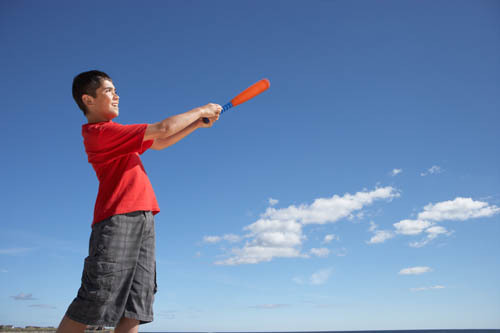 Join in the summer fun with the perfect opportunity to make new friends and socialise in the fresh air enjoying a team game of rounders in the beautiful surroundings of Barn Elms. 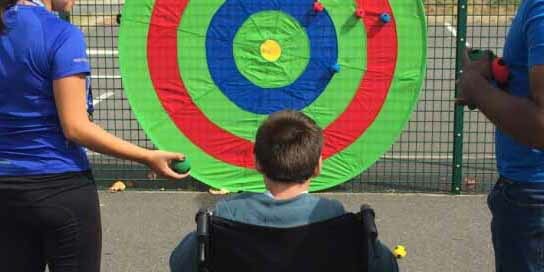 The sports coach(es) meet us at Barn Elms Sports Trust (BEST) and organise the teams and support all players to participate fully and foster team spirit in an adapted, semi-competitive, game of rounders using a soft ball and racquets (not rounders bats!). Parents/carers and keyworkers are actively encouraged to join in and be part of the teams! Disabled parking is available on-site at BEST. A perfect opportunity to try something in a group and get fit whilst enjoying some exercise in the wide open space of Richmond Park. For this activity we meet at Roehampton Gate Car Park in Richmond Park during Half Terms and School/College holidays. The walk leader(s) ensure that the pace and length of the walk is adjusted each time to meet the needs of the group and for new people joining. The route and location may vary each time. On return there is an opportunity to meet up for some well earned refreshments at the Roehampton café. 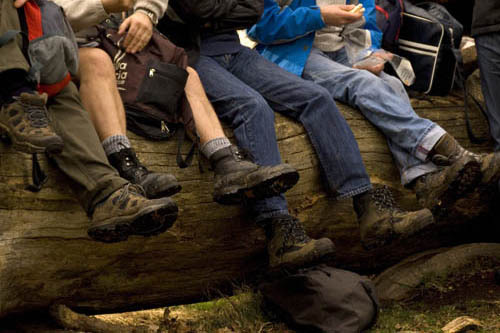 If you have mobility or coordination difficulties please let us know before booking as the walks may sometimes cover uneven surfaces, heathland and hidden pathways and may not be suitable for wheelchair users. 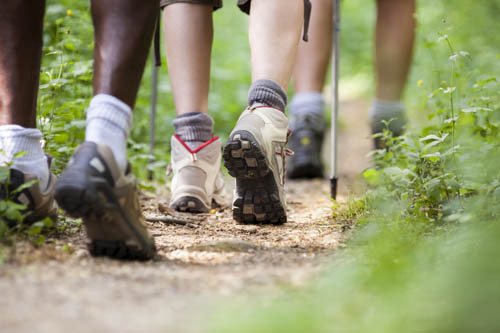 A lovely, inclusive walk, with a chance to make new friends and socialise in the fresh air whilst enjoying some gentle exercise and perhaps spot some local wildlife! We meet outside the OSO Arts Centre in Barnes and walk for about 45 minutes across Barnes Common, around Barnes Pond and back to the OSO again. Whenever possible, the pace and length of the walks are adjusted to meet the needs of the group each time and for new people joining. On return there is an opportunity to meet up in the OSO café and enjoy some well earned refreshments. The route is fully accessible and suitable for wheelchair users. All our art workshops are led by local artists and/or qualified art tutors. 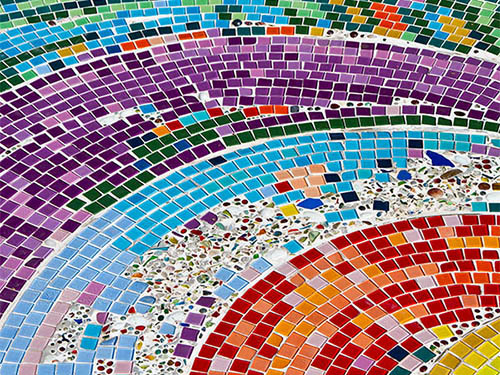 These workshops will ensure that everyone creates something beautiful by using colourful and different mediums for expressions of creativity. The workshops will be informal, relaxed and welcoming. 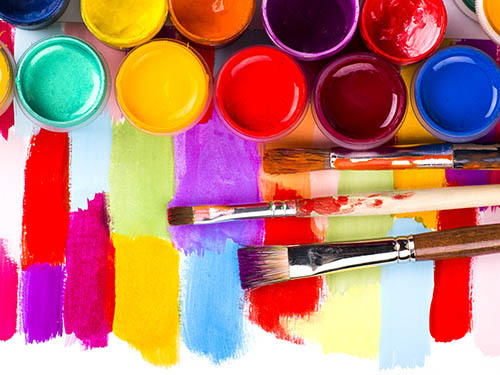 Our art tutors have a wealth of experience and will make it fun for everyone. You can leave with your own piece of art and all materials are included. A truly inclusive, fun and messy art session using hands, feet and art materials to create small and large group pieces of art. Emphasis is on play, teamwork and social interaction. No previous art experience or skills are required. Everyone can join in and have a go. These sessions may also be helpful for people with sensory difficulties. Fun and friendly theatrical and movement workshops. 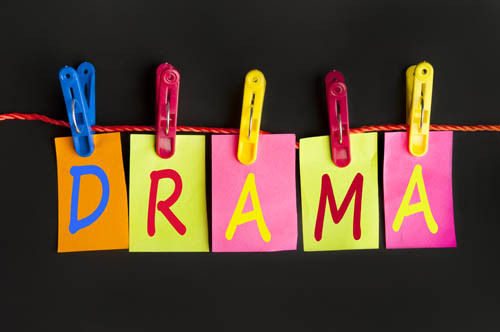 Each workshop includes drama, music and dance using various methods to bring out the potential in everyone, giving participants the opportunity to develop valuable social and communication skills through a range of activities whilst gaining in confidence and ability. Each workshop will support and focus on each individual. Encouraging group work and special awareness is gained through active, fun routines using interactive resources and equipment. These sessions are also suitable for people who are non-verbal. Emphasis is on just having fun and inclusion. Films are shown in Screen 2 at the Olympic Cinema in Barnes where you can relax with drinks and snacks on reclining seats in luxurious surroundings. Every film is held as a sensory screening – the lights are on, but dimmed low. 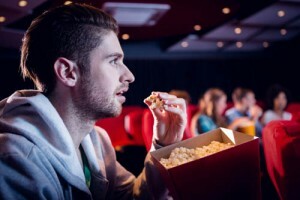 No adverts, the sound is quieter at the start of the film and gradually increases during the movie, but is still below the standard volume for mainstream audiences. People are free to move around and come in and out. We select movies which appeal to old and young audiences alike, which typically involve music and well known songs. All events are open to people with disabilities of all abilities, their families, additional carers and key workers. Please be careful to select the correct number and type of ticket at the time of booking where 1 carer can go FREE. If you have any suggestions for films that you would like to see, please let us know and ‘Contact Us’ by clicking on the menu bar at the top of the page. 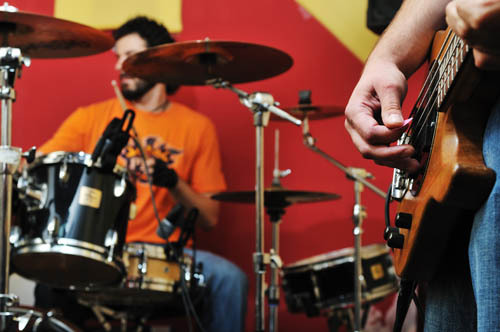 These are fun, interactive live music sessions. Many familiar movie and pop songs will be played and everyone has a chance to join in using the shakers, percussion instruments and bongo drums. You are welcome to sing along and dance too! There will be a volunteer support worker to help those who need a little extra support to get involved, to ensure everyone will be included and guaranteed a positive experience. Please be advised that these sessions involve live bands which can seem very loud and may not be suitable for people that are sensitive to high levels of noise. Ticket holders are welcome to bring ear defenders as required. Have fun and make new friends at the Activity Station Youth Club for young people run by Richmond Mencap. A relaxed and friendly atmosphere where everyone is welcome to come along and join in. 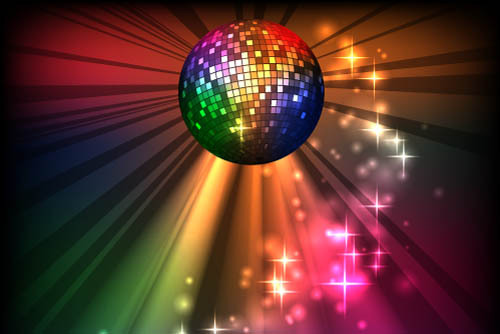 This club has exclusive use of the OSO and young people can dance the evening away to all the current tracks at our Disco, hang out in the ‘Chill Out’ zone on comfy sofas, chat and play games on the Wii. Alternatively get creative in the Art corner and make something to take home. Everyone can also order delicious light meals, snacks and drinks from the OSO cafe. The Youth Club provides respite for parents, carers and keyworkers to ‘Drop and Go’ promoting independence and an opportunity for young people with disabilities to express themselves and socialise with people their own age in a fun relaxed environment.